So you think that you know what the Billionaire Handbags are about? I DOUBT IT!! 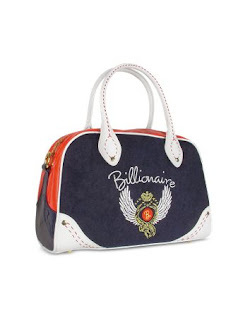 Billionaire handbags can be found on Forzieri.com and they are NOT a billion dollars. Billionaire is a luxurious handbag collection, out of Florence, Italy and are made in many different styles. 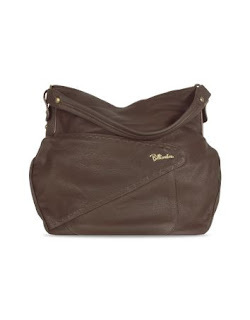 They offer casual bowlers, leather handbags, satchels and totes, amongst others. See Forzieri.com for more luxurious choices and this link for the Billionaire Handbag Collection. Take a look at a couple of Billionaires from the Fall 08 Collection. Tell your lady friend that you make her into a Billionaire, overnight! But don't forget to buy the bag, LOL! Send me ur pics!! ALL AROUND THE WORLD! Metropark and Obey Contest has a winner!!! Amerie's Style Team, Thinks like MUA!